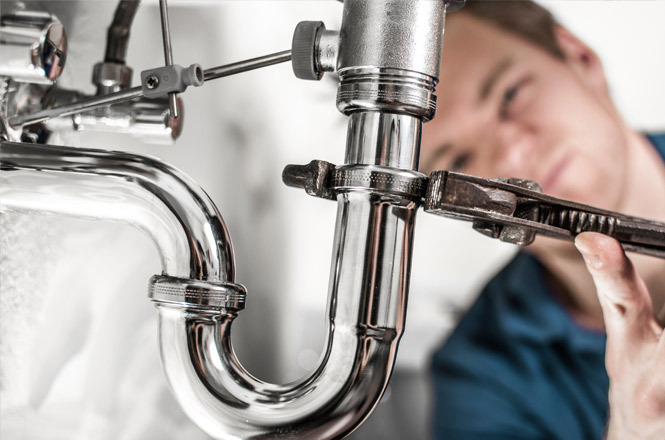 Powerflush is a cleaning process that aims to remove deposits of sludge, rust and any other debris from within your central heating system. 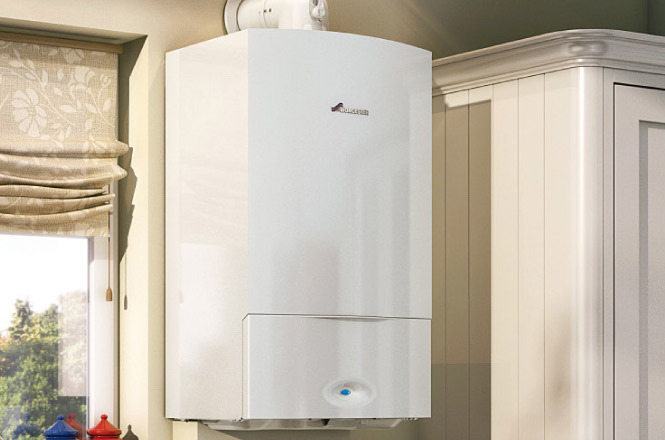 This is a natural build up of contaminants that can seriously affect the efficiency of domestic and commercial heating systems and in extreme cases breakdown and complete boiler replacements. 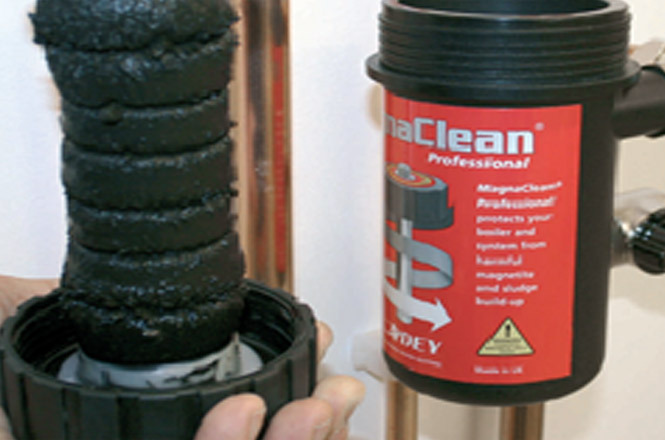 Powerflush is predominantly used before fitting a new boiler to an existing system preventing possible future problems. However powerflushing can clean your system at any time, eliminating clogged pipes, maximising heat output and minimising your energy costs. 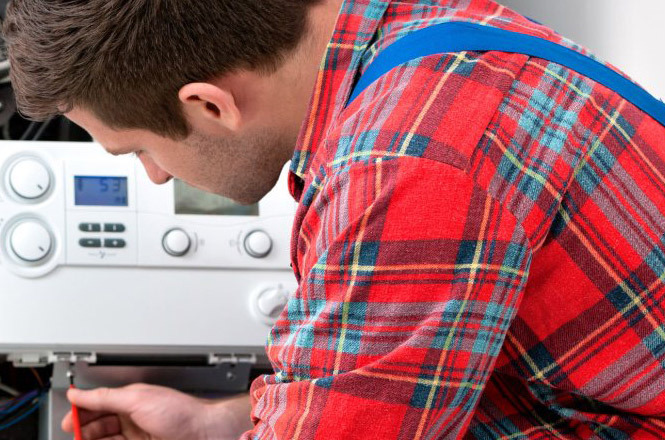 If you feel your house is not heating as well as it should be then this could be part of the problem, so give us a call on 01732 323000 or contact us via our contact page for some free advice or a free quote.